The ImagePRO-TV feature a 1/4" Color CCD video camera chip which provides you with 760*490 resolution and over 470 TV lines. The chip has an analog output to connect the camera unit to a TV monitor. It has a stainless steel body housing for protection and easy cleaning. Its comes with a 12 volt power adapter and a RCA video cable. 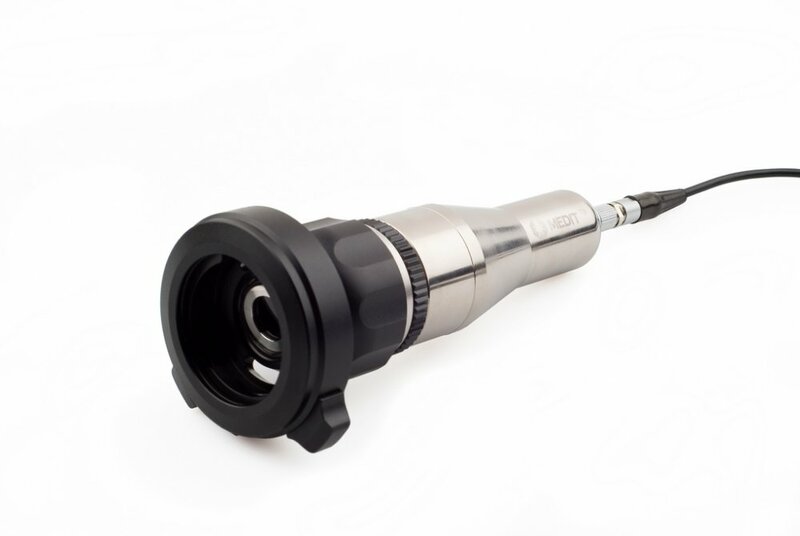 Also included is a Universal C-mount Eyepiece coupler to connect with various rigid and flexible borescopes/fiberscopes.